Ergonomic design with elevated castors for easy manoeuvrability. Removable dirt trap and drain plug for easy cleaning. 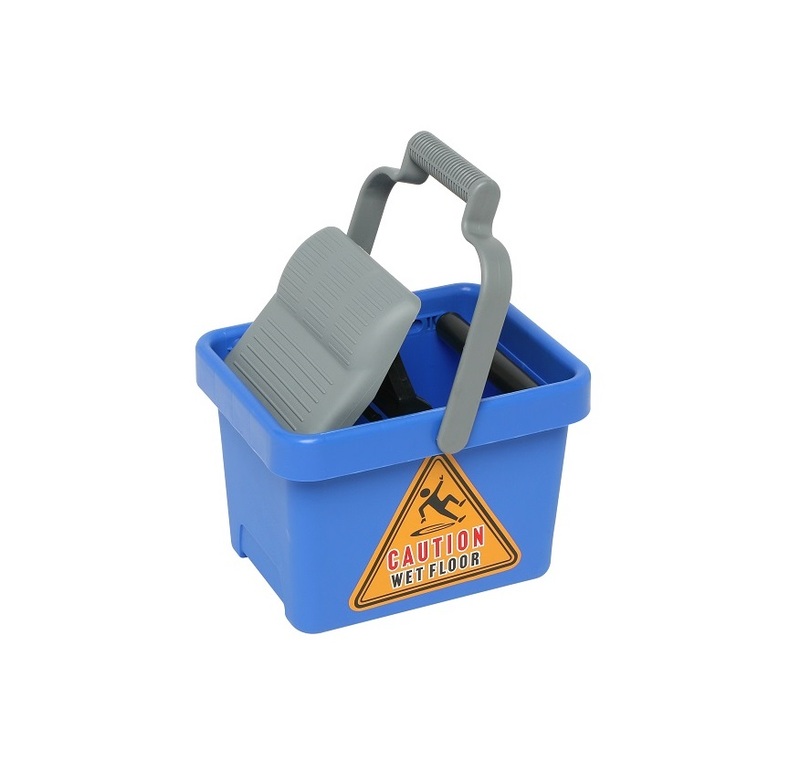 7 Litre twin detachable buckets for handy storage of chemicals and cloths. For use with Oates Ezy Ergo Press Wringer (IW-500 series).